This is the second store opening announced by parent company Hennes & Mauritz in a short time as Weekday also announced an opening next spring. Monki, like Weekday, will be opening at the Smáralind shopping mall. 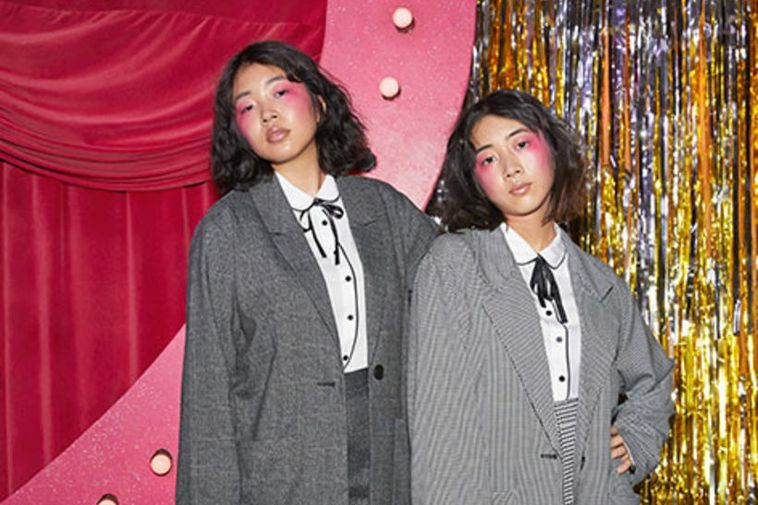 Monki is a store catering to younger women and is influenced by everything from Scandinavian to Asian street style. "Iceland is a new and exciting market for us," says Jennie Dahlin Hansson in a press announcement.